Some love stories are not simple, Sweety’s is one such story. 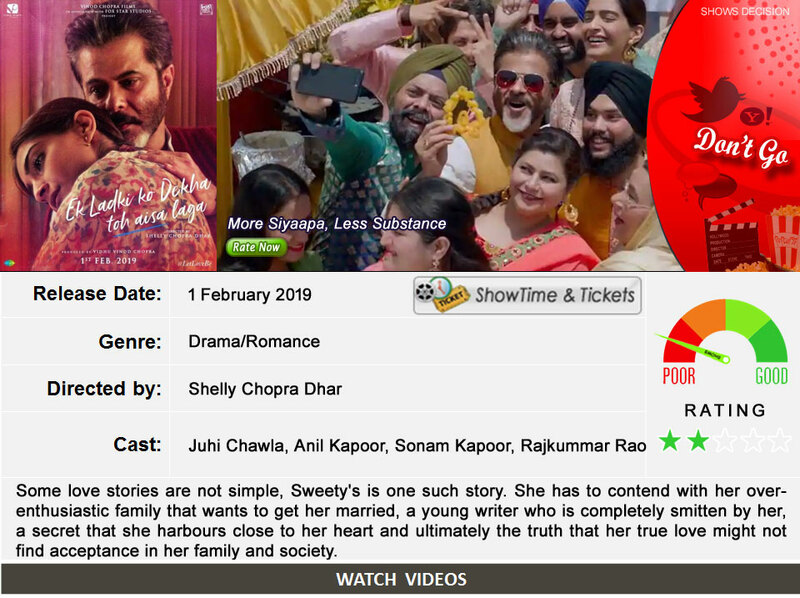 She has to contend with her over-enthusiastic family that wants to get her married, a young writer who is completely smitten by her, a secret that she harbours close to her heart and ultimately the truth that her true love might not find acceptance in her family and society. Resolving these issues proves hilarious, touching & life changing. Welcome to the most unexpected romance of the year!